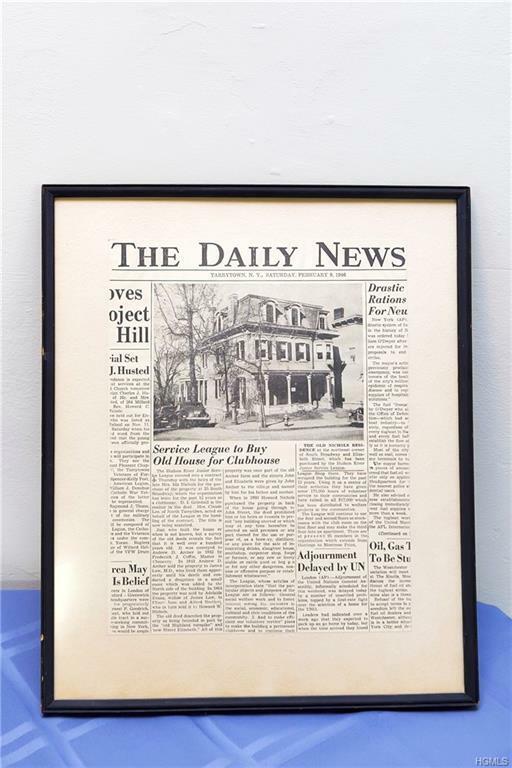 Rare opportunity to own a piece of history in downtown Tarrytown! 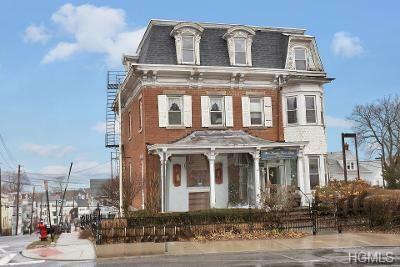 The old "Nichols House" was one of the original 1880's Village homes. 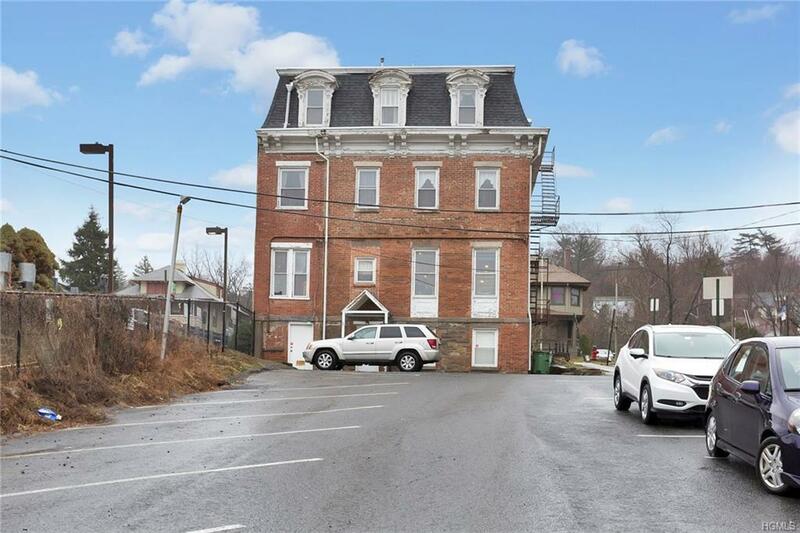 Currently used as a retail/office, it is zoned for RR- Restricted Residential for either commercial or single family designation. The house is 5,436 sq. ft. and includes a large parking lot in the back. Enjoy stunning Hudson River views and rear yard/parking. 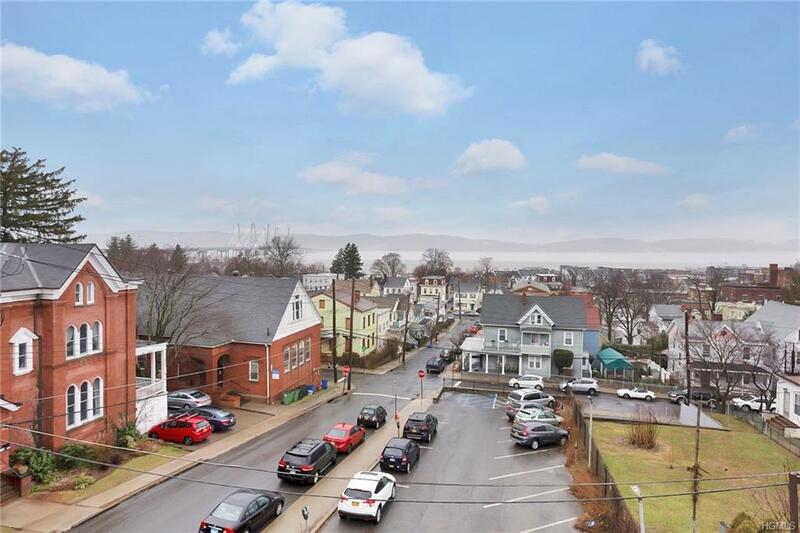 Walk to all that Tarrytown has to offer including the Metro-North train. EZ 38 minute express train to NYC and easy access to all highways. This is a not for profit owned property and is being sold "as-is". Engineering inspections are welcome but no concessions/improvements will be made. All sales subject to NY State approval which will add to the sales Closing timeline. Not for profit tax status. Please confirm taxes for your client. Listing courtesy of Margaret Callaci of William Raveis Legends Realty.